Upon your arrival, it will be held a short briefing with our small group of new friends, in which you will be introduced about the itinerary and how to ride on the roads. 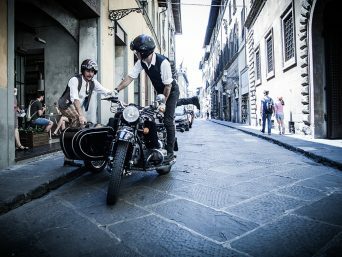 After wearing the helmet you can enjoy your ride on the mythic “Italian two wheels”, discovering rare city corners, breathtaking views, ancient hamlets and unforgettable landscapes offering you a great opportunity for a fantastic “photographic adventure”! 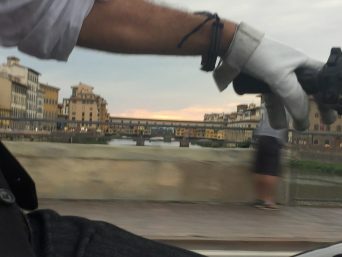 After riding through the “Oltrarno” quarter, the most characteristic and authentic in Florence, we ride along the sinuous road up to the hill which dominates the Piazzale Michelangelo, where you can enjoy the most astonishing and spectacular view of Florence. 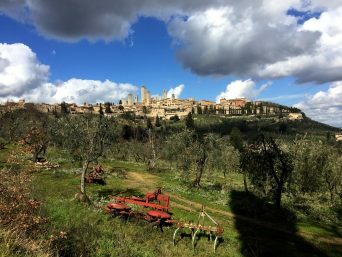 After having taken beautiful pictures we keep moving forward, riding to the Chianti Region, letting us cradle by curves across the gentle hills of the famous Tuscan countryside, in the peace of the nature, kissed by the sun and caressed by the wind. 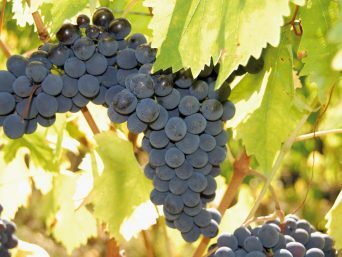 Once arrived at the small Chianti hamlet, we have a stop at the characteristic organic farm, where we can taste an high-quality wine accompanied by cheese and extra virgin olive oil, all own-growing organic products. 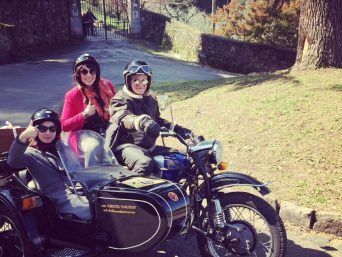 After the products tasting and the visit of the farm-estate, we ride again enjoying along the “Chiantigiana road” which is renown and famous for its landscapes of unspeakable beauty. Riding along the cypress tree –lined road, we get to another hamlet laid down on a splendid hill, which is famous for the “Tuscan Cotto tile”, a popular high –quality material used for roofs, walls and floors of many houses. 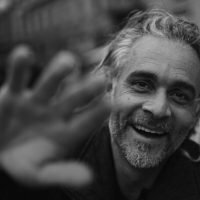 Departures 2018: pick your date! Period: all year on request. Min/Max participants: from 2 to 20 people. Meeting and departure point of all our tours: Florence, via Il Prato 50 red (details in mail or voucher). Frequency: every day. 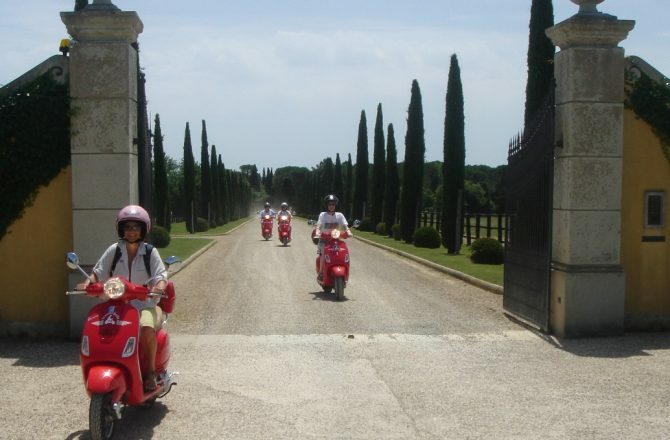 Price full day (adults): €105 per Vespa rider and €85 per back-seat passenger. 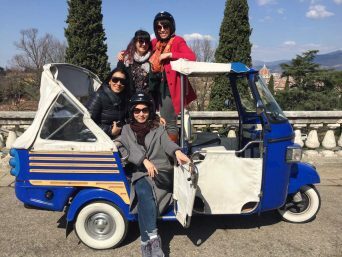 Guide, Vespa rental, helmet rental, fuel, third party liability insurance, and wine tasting are included. You must arrive at the start of the tour already a safe, competent rider. We are not a motorbike school and our guides will refuse to take on tour any participant unable to ride safely. NO REFUNDS will be granted in this case. 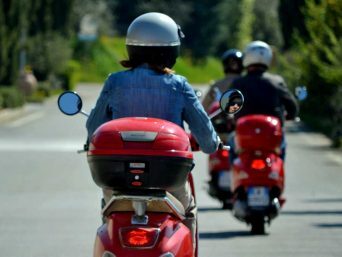 A motorcycle license is NOT required to drive a scooter up to 125cc in Italy. A valid car license is required. Please refer to our terms and conditions page. 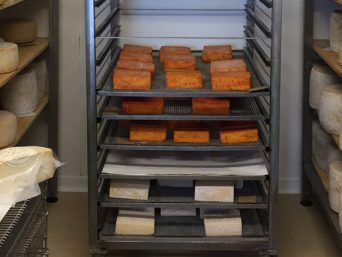 Please read our FAQs before you book this tour. Pay a 15% deposit per total price. 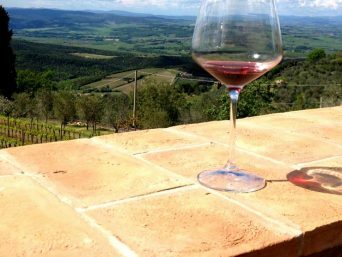 Chianti Wine Tour: organic or biodynamic? 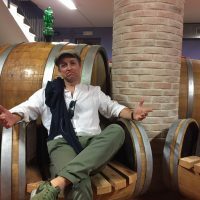 A tour in Ape Calessino in Florence and Chianti!